Join us for a Picture Book Story Time with special guest author, Laura Gehl. 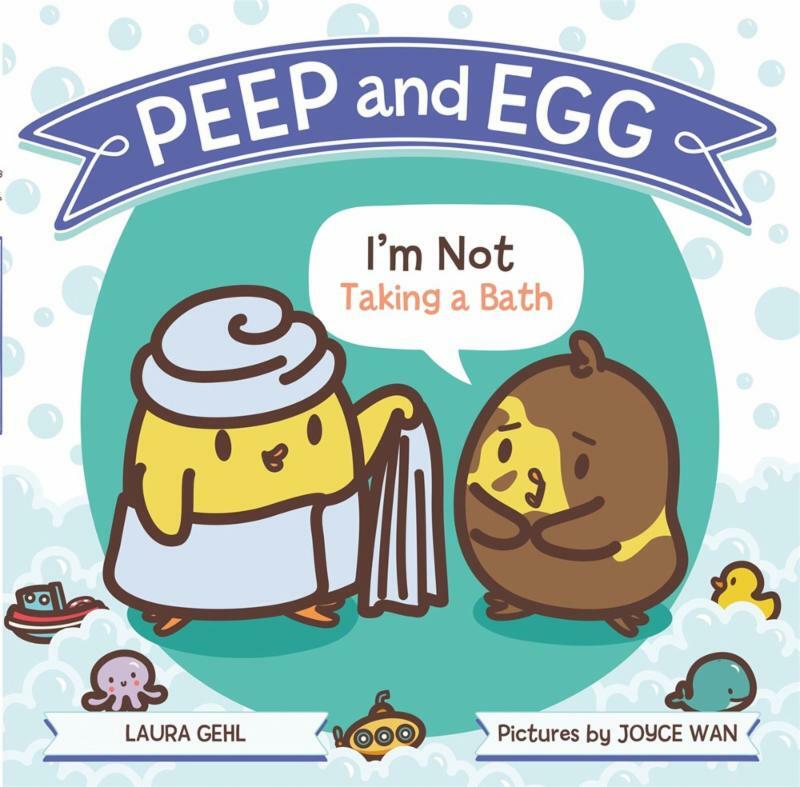 In this lively addition to the funny Peep and Egg picture book series for toddlers, a reluctant chick named Egg overcomes her aversion to taking a bath. Peep thinks Egg needs to take a bath after playing in the mud. But Egg is not taking a bath. Does Peep have any tricks up her feathers to help a chick change her mind? This book is recommended for ages 3 and up.